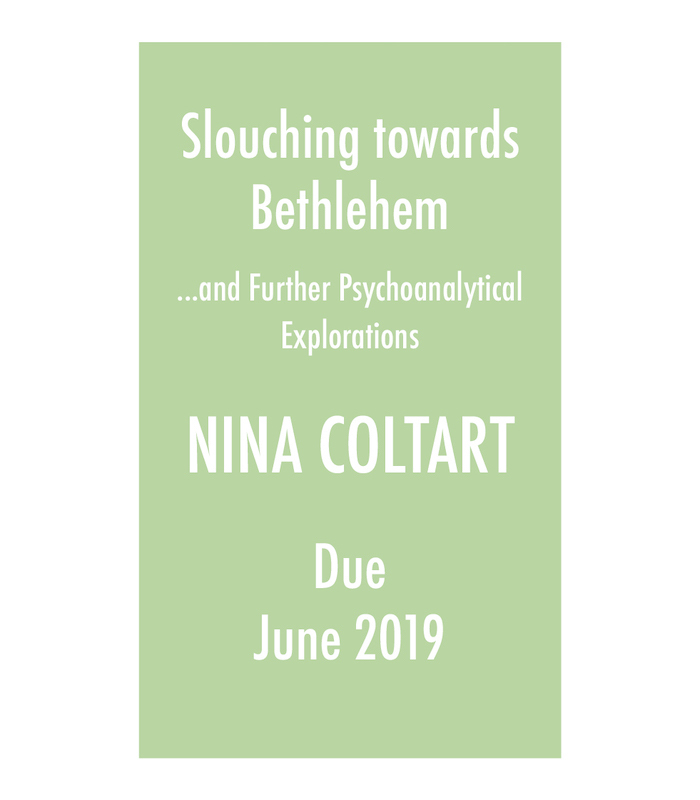 In 1982, Nina Coltart gave a paper to the English-Speaking Conference of Psychoanalysts called “Slouching towards Bethlehem … or Thinking the Unthinkable in Psychoanalysis”, which created a stir and brought her to the attention of the psychoanalytic community. 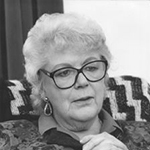 Ten years later, she produced her first book – this book – which contained her seminal paper, alongside so many others of note. Full of eloquent, meaningful, and provocative clinical stories – including “The Treatment of a Transvestite”, “What Does It Mean: ‘Love Is Not Enough?’”, “The Analysis of an Elderly Patient”, and “The Silent Patient” – Nina Coltart exposes the full truth of the therapeutic process, where the analyst may occasionally stray from orthodox practice but how such lapses can sometimes provide unforeseen breakthroughs in treatment. This volume introduced Coltart’s characteristic style of journeying through important issues in analytic practice. She elaborates on the use of intuition, the “special” attention required by an analyst, the value of silence, and of humour, and the importance of psychosomatic processes – the way the body speaks through psychosomatic symptoms. All vitally relevant today and positively groundbreaking at the time. Each chapter within is a gem to the practising and trainee therapist. 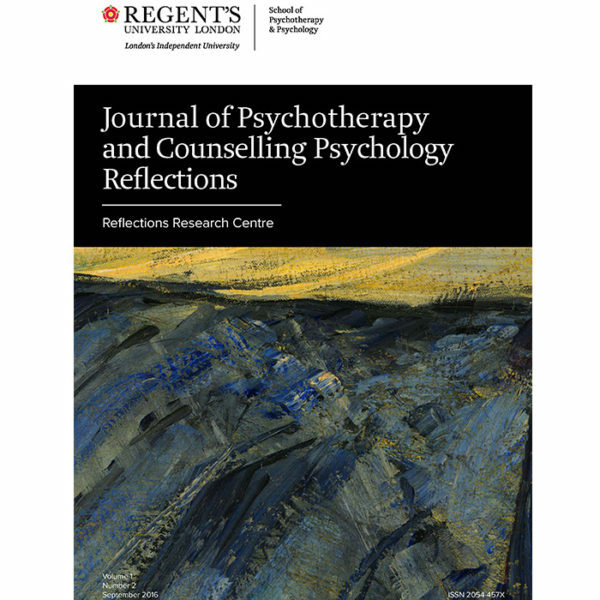 Whether you agree with all Nina Coltart says or not, her unflinching depiction of therapeutic practice demands a response and stimulates a conscious and considered re-evaluation of the accepted psychoanalytic conventions. A provocative read you won’t want to miss.